RIMONTGÓ real estate company specializes in high quality property along the Costa Blanca, Alicante, and Valencia. Founded in 1959, it is one of the longest-established real estate businesses with a longstanding reputation for quality, integrity and service-orientation. RIMONTGÓ operates in Jávea and Valencia. Interested in the view of a hillside villa overlooking the Mediterranean? 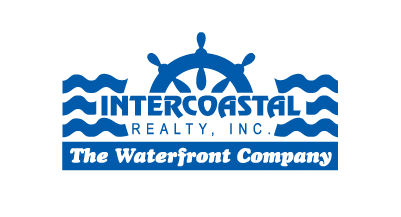 Let Intercoastal Realty offer you a personal introduction to the principals of Rimontgó.